When you have a headache and the pill you need isn't at hand, the situation seems hopeless but it isn't so. There's a scientific way to get rid of a headache called acupressure. Today I will tell you about this technique which removes a headache effectively and quickly. Let me know in the comments below if this article is beneficial to you and if so, please share this article with your friends and subscribe to this blog, it really helps us to grow. Acupressure is a kind of massage. The effectiveness of which is confirmed by numerous scientific studies,by its nature it's a form of acupuncture and reflex therapy but it doesn't require special medical knowledge. Do know how to massage acupressure points??? First take a comfortable position and relax completely. The massage doesn't take much time from 30 seconds to 1 minute on average. There are six main points to get rid of a headache easily and quickly. Massage a point with a light press or circular movements, usually the headache disappears during the massage or five to ten minutes after it. 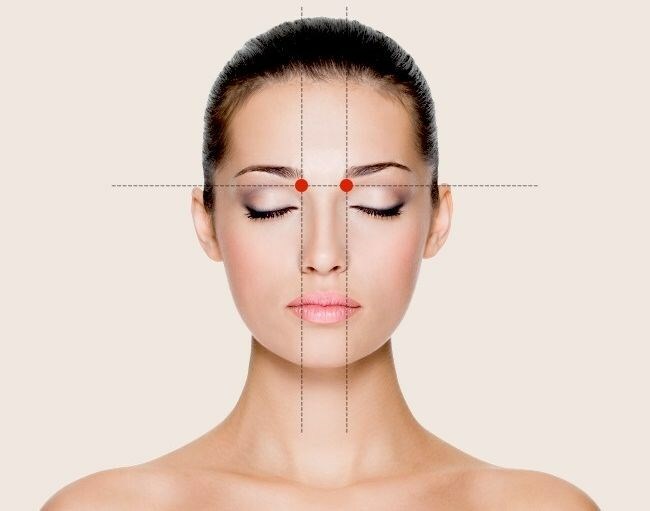 The point of the third eye or yin tang is situated between the eyebrows in the place where the bridge of the nose passes into the forehead. This point is also responsible for Eye Fatigue removal. These symmetrical points are located at the base of the inner edge of the eyebrows. Massaging this area also relieves a runny nose and improves visual acuity. 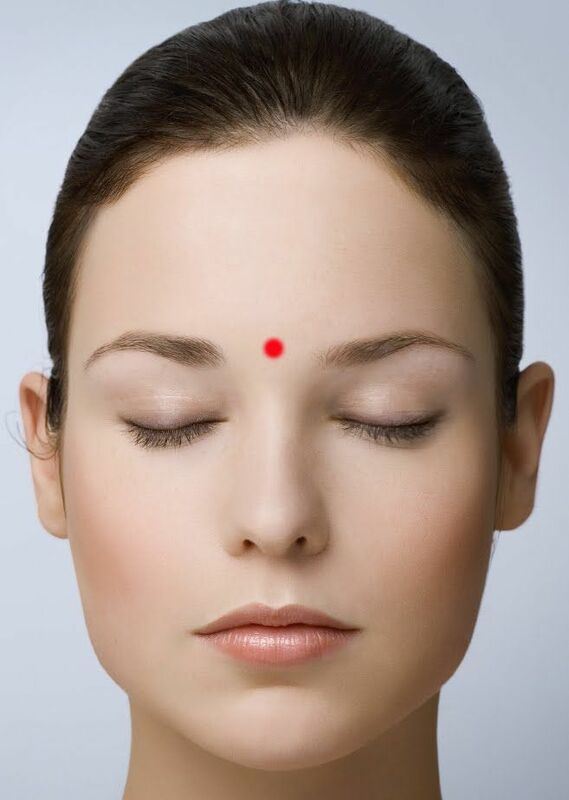 These points are located on both sides of the nostrils in line with the eyes. To find them feel a dimple in the bottom of the cheekbones,it helps to open sinuses, reduce a headache and toothache and relieve stress. These are located behind the head in the middle, between the ear and the beginning of the spine. Massaging these points helps you relieve nasal congestion, pain in the eyes and ears, severe headaches and migraines. These are situated 2-3 cm from the beginning of the hairline. In the temple area. Feel a small dimple to find this point. Pressure applied to this area relieves pain in the temporal region and eye fatigue. These symmetrical points are located on the back of the hand between the thumb and forefinger. I've tried massaging all these points it really works what about you?? I'd love to see your views on this. 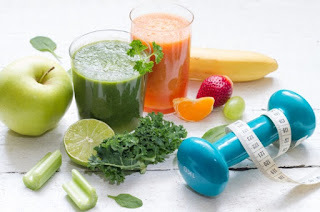 If you are visiting my blog for the first time subscribe through email for upcoming articles related to fitness and health.